Motors used in robotics must be lightweight while simultaneously providing high torque in order for arms and grippers to move dynamically. 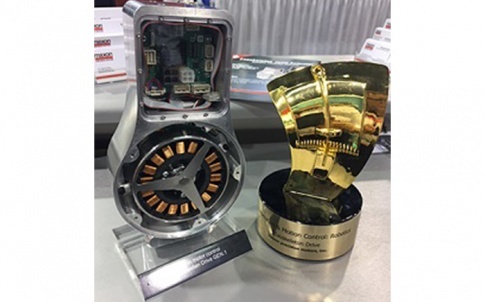 This is why Swiss drive specialist maxon motor is offering a new solution: The tried and tested brushless flat motors as frameless kits. This gives rise to a number of benefits. 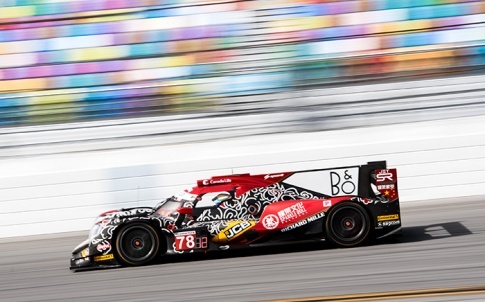 DC motors cannot always be optimally integrated into a structure. 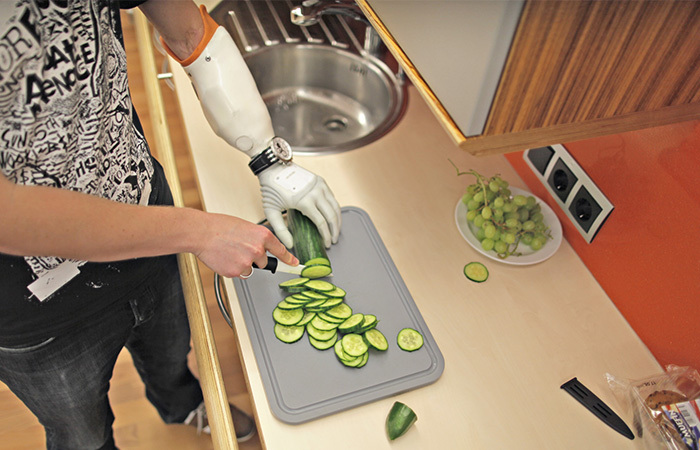 In robot joints for example, space and weight are priority considerations that take standard solutions to their limits. 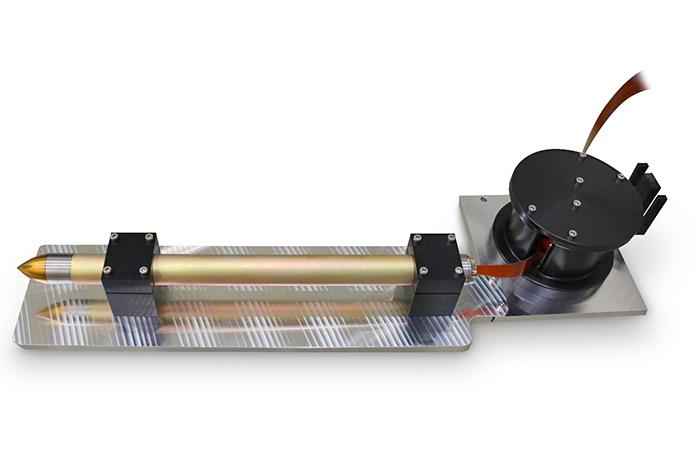 This is why drive specialist maxon motor developed an alternative for the growing robotics market and is now offering its brushless flat motors (EC flat) as frameless kits. Rotor and stator are delivered separately, without bearings and motor shaft, and connected only when the components are assembled. This offers our customers the best of both worlds: high torque density and minimum volume. 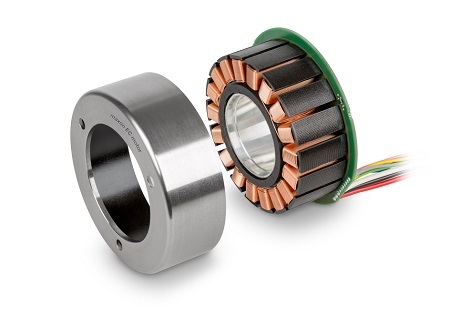 With outer diameters of only 43 to 90 mm, the EC flat series’ brushless flat motors are extremely compact. Designed as external rotor motors, they offer plenty of space inside for cable glands. 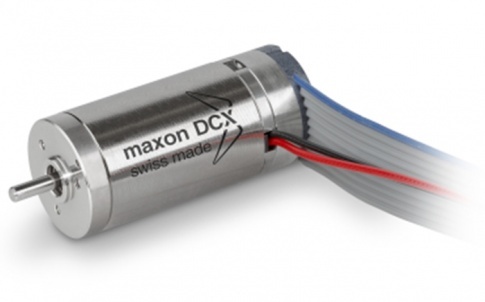 maxon delivers them with Hall sensors for easy control. Whether or not a solution with frameless motor is suitable needs to be determined on a case-by-case basis. 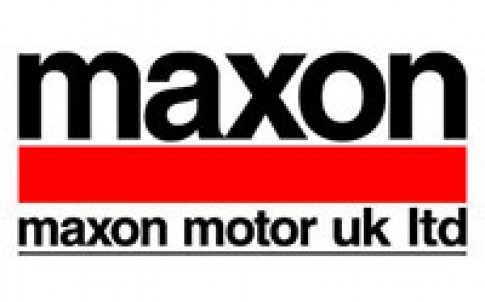 maxon specialists offer competent advice to customers; the decision is made together.